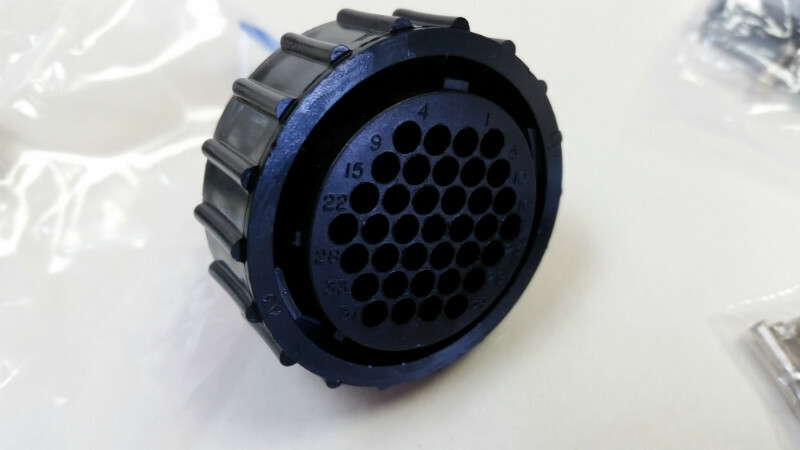 N-type connector input. Balanced Open Wire Line Terminal screws at output. Manually tune band segments and memorize settings. In operation the tuner will recall the settings for a given band segment when it detects the RF. 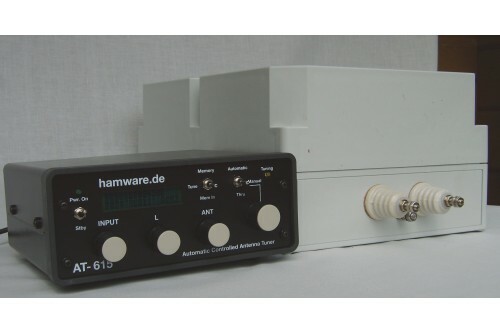 This tuner is designed to remotely match balanced HF antennas. This unit features automatic selection of tuner settings based upon transmitted frequency. 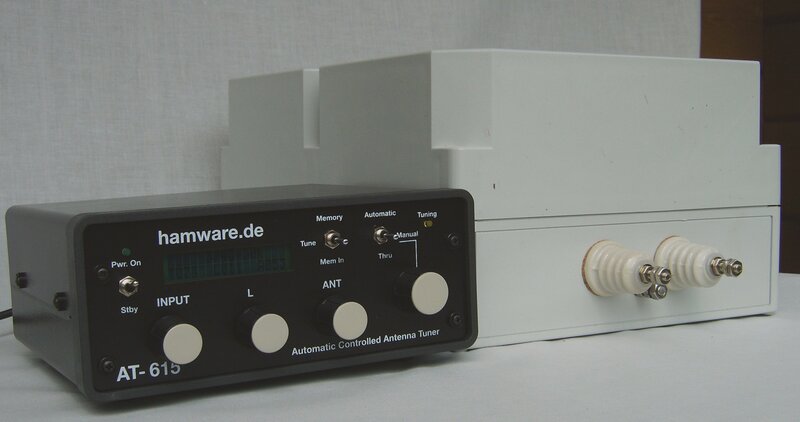 Unique to this tuner, no special cabling or adapters are required. 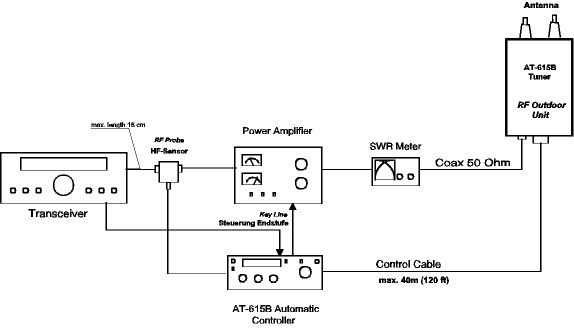 The operator simply transmits into the antenna and the tuner detects the transmitted frequency and selects the correct settings from memory. The matching circuit consists of a remotely tuned balanced π circuit. The balun is placed at the input of the tuner. The Output capacitor is a stepper motor controlled High Voltage variable capacitor. 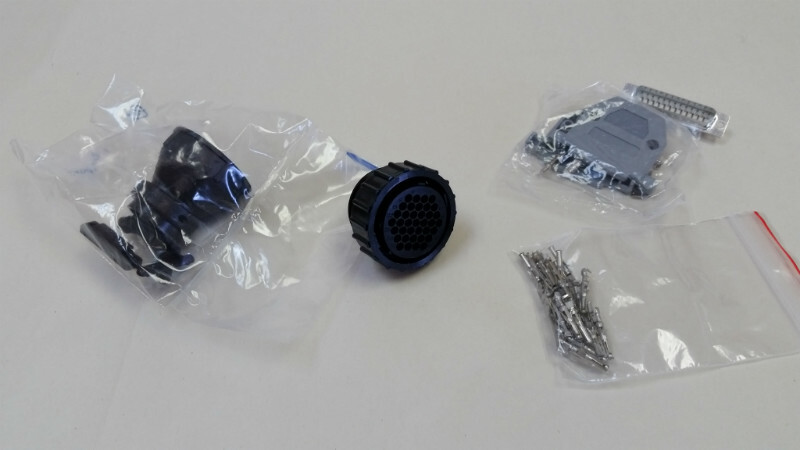 Manual T-network antenna tuner. Circuit Morphology: T- network Frequency Range: &..
ATD-1 Auto Tuner Disconnect Protection for lightning and RF surges. Antenna Tuner disconnection systems for surge and lightning protection. Fed through coaxial cable wi..